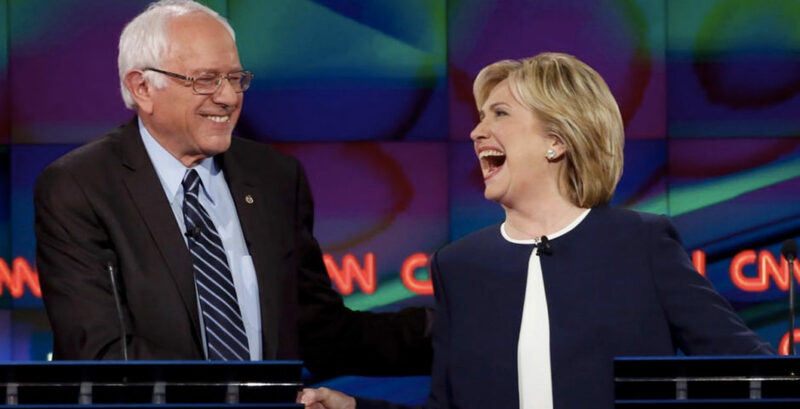 With speculation rampant about Hillary Clinton and Donald Trump’s VP picks, Monmouth University has found that Hillary’s best chance of winning lies in a ticket with her former arch-rival Bernie Sanders. 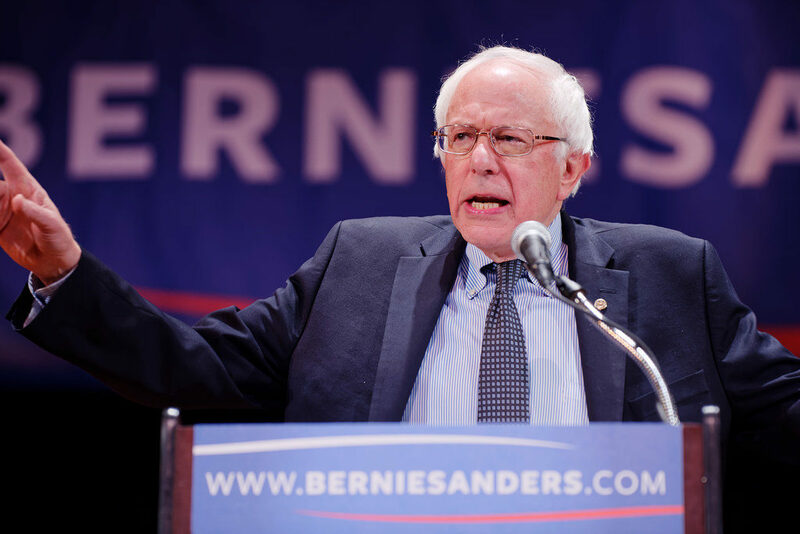 The other notable Democratic VP possibility, Massachusetts Senator Elizabeth Warren, had a net positive rating but polled worse than Sanders (24 percent more likely vs. Sanders’ 39 per cent). The only Republican with a net positive rating was Florida Senator Marco Rubio (27 per cent more likely to support Trump, 20 percent less likely). 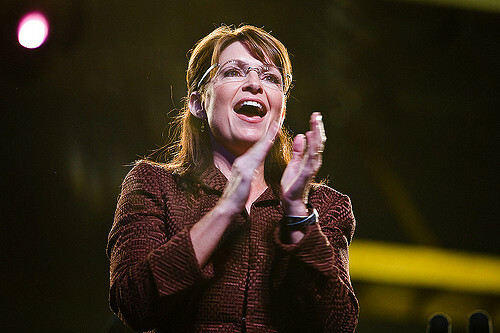 But the most notable findings were on former Alaska Governor Sarah Palin. Only 13 percent of those surveyed would be more likely to support the Republican ticket if Palin was the VP pick, while 42 percent would be less likely. Palin did worse among undecided voters: 54 percent of them would be less likely to vote for the GOP. The full Monmouth survey can be found here.